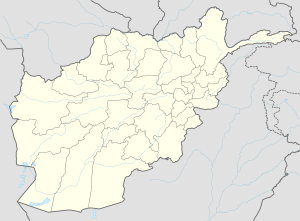 Maymana, Meymaneh or Maimana (Persian: میمنه) is the capital of Faryab Province, northern Afghanistan. It is near the Turkmenistan border. It is about 400 km northwest of the Afghan capital Kabul. This page was last changed on 13 November 2017, at 19:36.